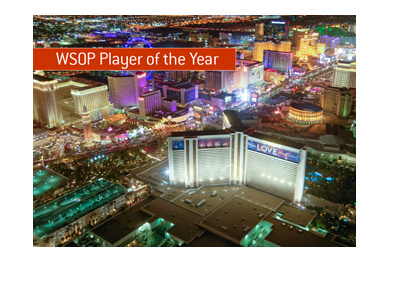 Earlier this month, Phil Hellmuth came within a hair of winning his 12th World Series of Poker bracelet. "The Poker Brat", who has won every single one of his 11 World Series of Poker bracelets in Hold'em events, was heads-up with John Juanda in the $10k 2-7 Draw Lowball Championship. Despite being significantly out-chipped early in heads-up play, Juanda was able to fight back and eventually topple Hellmuth to win his fifth World Series of Poker bracelet. Hellmuth was dejected and disappointed with the result, having just missed out on his 12th bracelet. Hellmuth's disappointment was compounded by the fact that he desperately wants to win a bracelet in a non-Hold'em event. Hellmuth has put the disappointment of the $10k 2-7 Draw Lowball event behind him, as he has made another deep run in another non-Hold'em event. 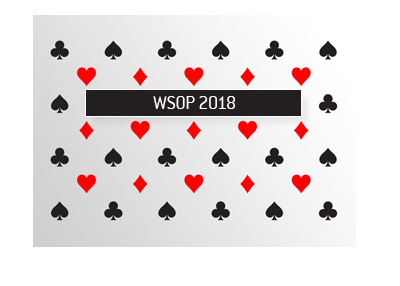 This time it's the $10k Seven Card Stud Hi-Low Split-8 or Better Championship. There is still a great deal of work to be done, but Hellmuth finds himself seventh in chips (out of 18 remaining players) heading into Day 3 of the event. Hellmuth will have his work cut out for him, as there are a number of great players still left in the event, including the likes of David Benyamine, Ted Forrest, Erik Seidel and Justin Smith. 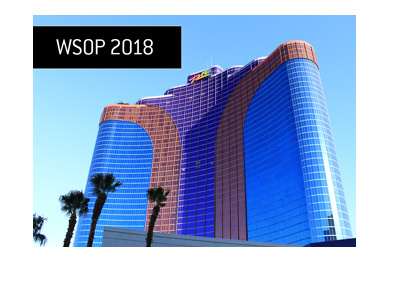 The top 16 spots in the event will pay out, with the eventual winner receiving $442,183. With Phil Ivey sitting out of this year's World Series of Poker, Phil Hellmuth is trying to win another bracelet or two in order to pad his over the hard-charging phenom. 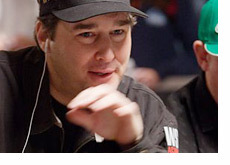 Can Phil Hellmuth make another WSOP final table? We'll find out later today..